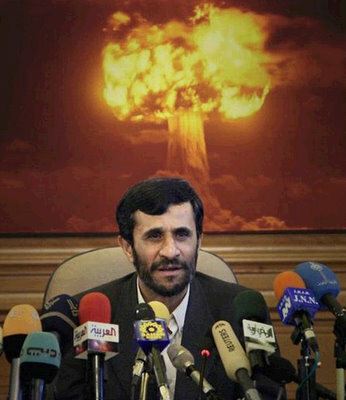 Regardless of our efforts, and the United Nations efforts to mitigate the potential risk of Iran possessing nuclear weapons, there is a report out from Reuters that’s states Iran is now close to nuclear weapons. How are we to respond to something like this coming directly from the Russian President himself? I know one thing, whatever our response is, the United Nations will more than likely stand directly in the way of our objectives. Where are you? With Obama, the United Nations isn't standing in our way…they practically own our government now.